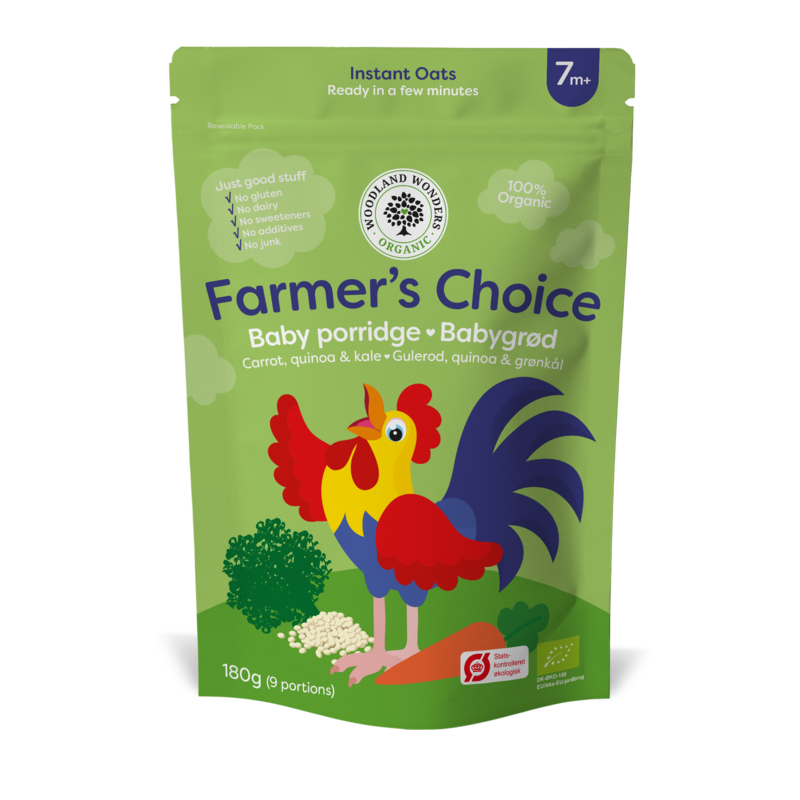 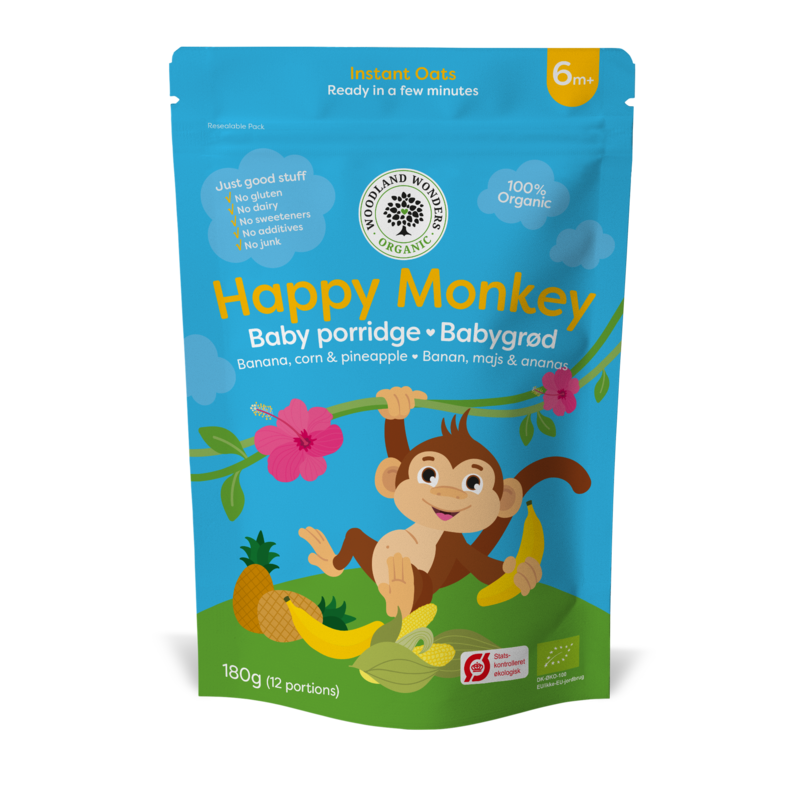 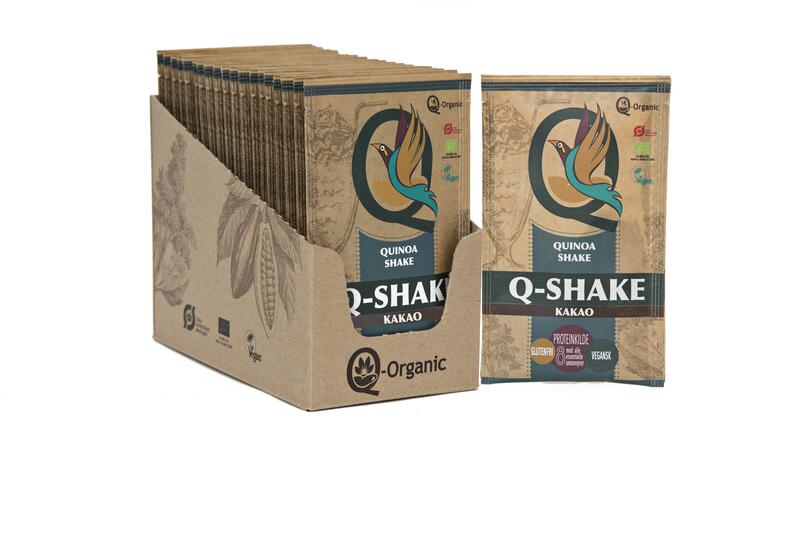 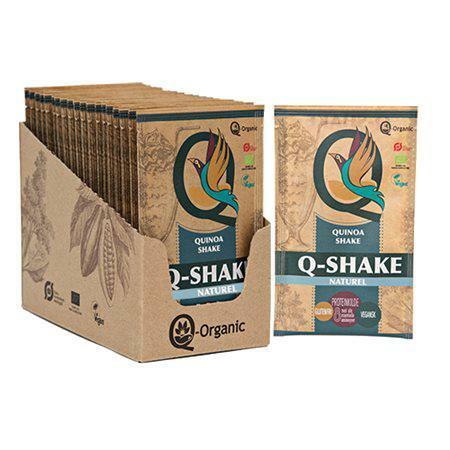 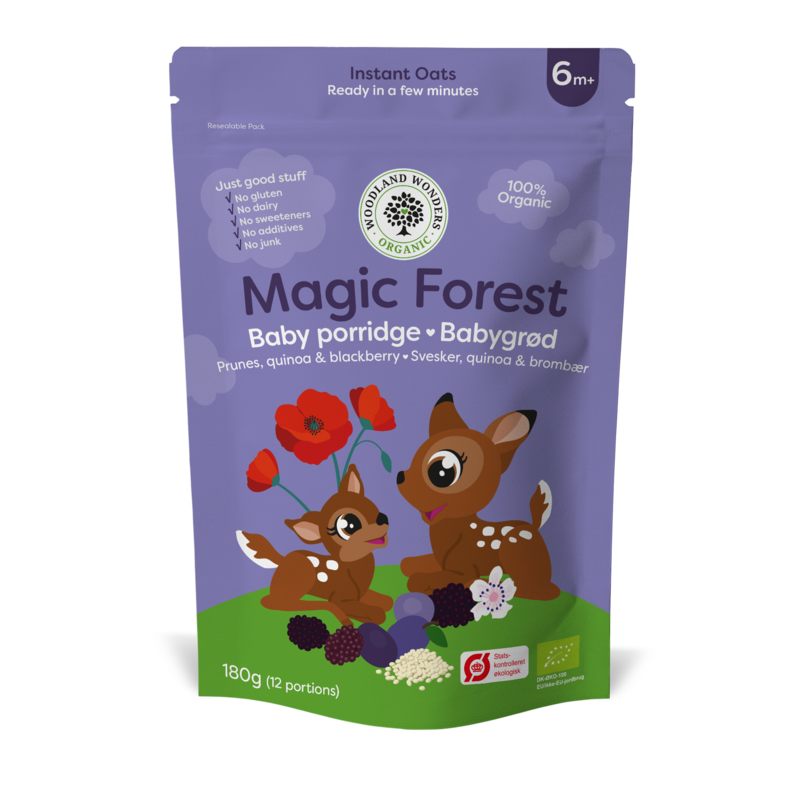 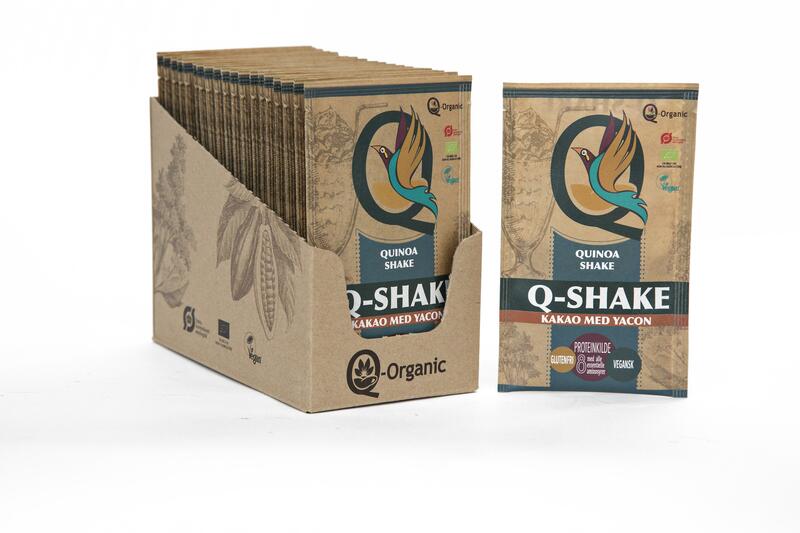 Our organic baby cereal is great for babies ready for a porridge with more texture. 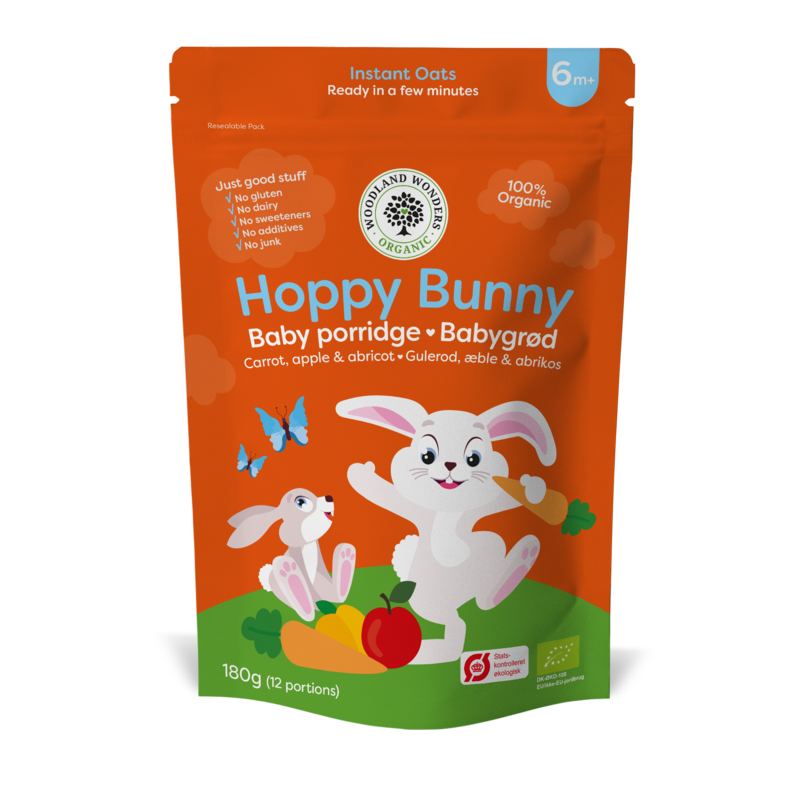 It is enriched with vitamin B1 for your little one’s development and suitable from 7 months. 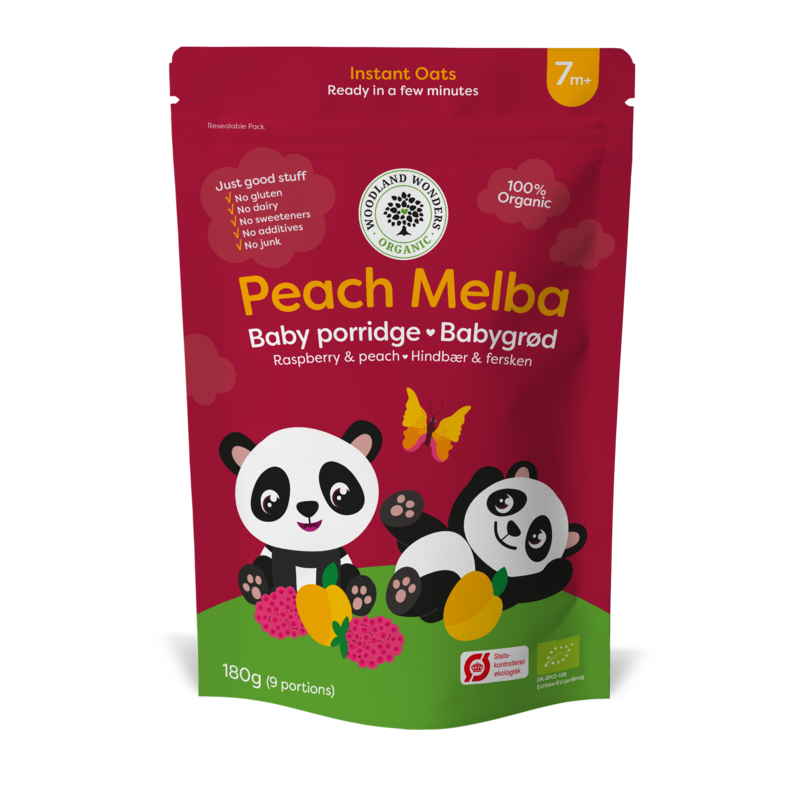 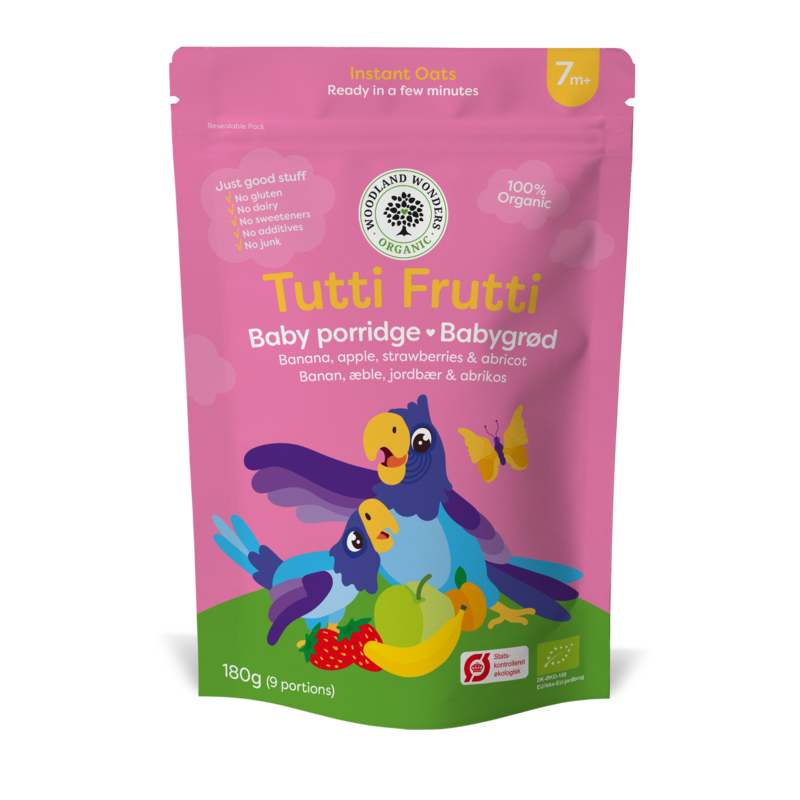 Your baby will love the taste of summer with our wonderful fruit basket, which combines juicy peaches with the loveliest raspberries in a classic Peach Melba porridges.